Agastaya Thapa is currently an independent researcher. 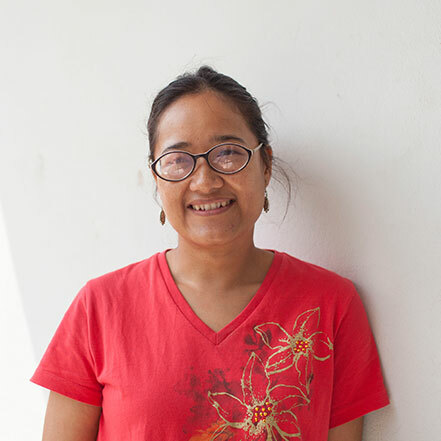 She is one of the research fellows for the Feminist Memory Project at Nepal Picture Library. She completed her PhD from the School of Arts and Aesthetics at Jawaharlal Nehru University, New Delhi, in 2017. Her thesis, entitled Circuits of Representation: Visual Art Practices and the Formation of the Subject in Darjeeling from the Colonial Period to the Present, looked at representation through the lens of tourist art and colonial ethnology. Her research interests include colonial visual culture, photography, popular paintings and prints, Eastern Himalayan history and socio-political movements.